Want to know more? Call or use the form on the contact page to get in touch or organise an initial consultation. Over the past 18 years David has been working within the domestic and commercial landscaping sector. He has gained a reputation for reliability, honesty and the highest quality of workmanship offering great value and longevity. 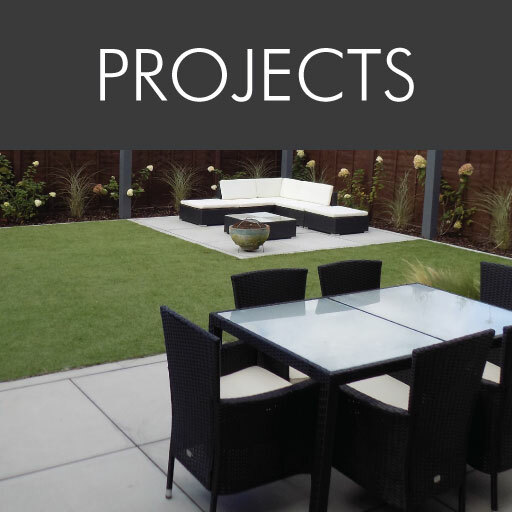 David offers a complete design and build service using highly skilled and creative designers, the highly skilled landscapers complement and bring these designs to life. Comprehensive aftercare and maintenance packages are available too. 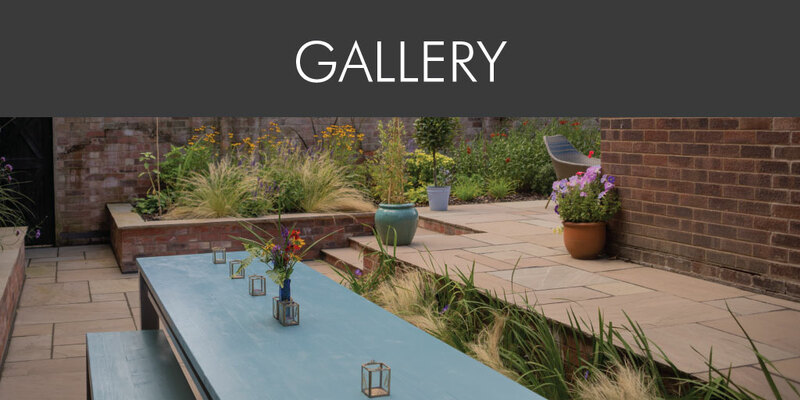 David has a deeply imbedded passion for the design and construction of high end gardens that extend your living space to your outdoors. With eighteen years diverse experience in the high end domestic and commercial landscaping industry and having trained with well and respected names in the business, David has developed his keen and committed eye for detail and the skill set required to build any style garden from the most elegant traditionally styled York stone based gardens standing the test of time to the boldest architectural contemporary schemes. He strongly believes in the personally managing each individual project in a considerate and sensitive manor that leaves you, the client feeling at ease, particularly after stressful periods of renovations on the properties. 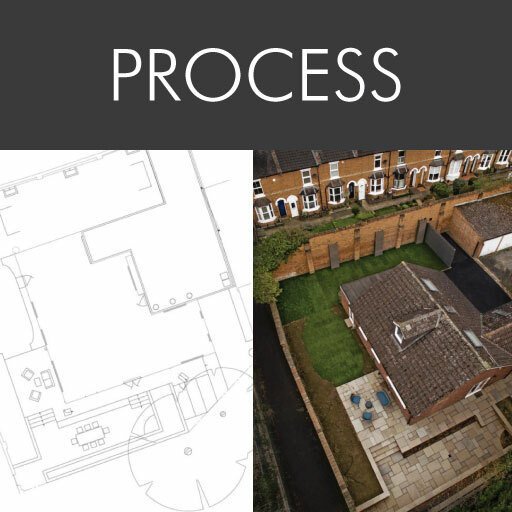 Due to the careful planning of the projects and ongoing communication with clients he is able to deliver finished products that exceed the highest expectations and with a fun personal touch.